Food for the soul followed by a cavalcade of Motown hits - the ultimate feel-good evening! 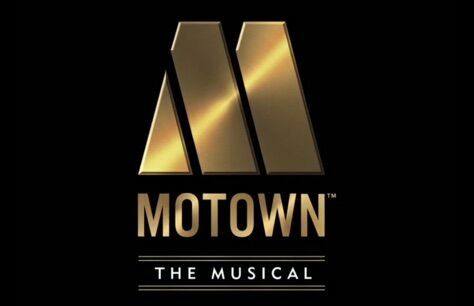 Motown the Musical has landed in the West End - and its star just keeps on shining! Expect to hear some of the biggest hits of all times, all taken from the Motown catalogue, including Ain’t No Mountain High Enough, I’ll Be There, Dancing In The Street, Stop! In The Name Of Love, My Girl and I Heard It through the Grapevine, performed by a top cast! From 7 March 2017 the West End cast comprises of Cedric Neal as Berry Gordy with Lucy St. Louis as Diana Ross, Obioma Ugoala as Smokey Robinson and Sifiso Mazibuko as Marvin Gaye. Based on true story of the Motown founder Berry Gordy and the whole Motown family fighting against the odds of the then musical industry and have created the soundtrack that changed America and the world music forever.